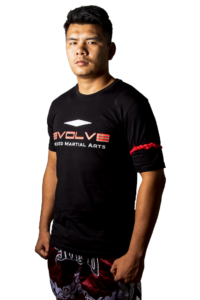 Tukkatatong Petpayathai is an Instructor at Evolve Mixed Martial Arts in Singapore. 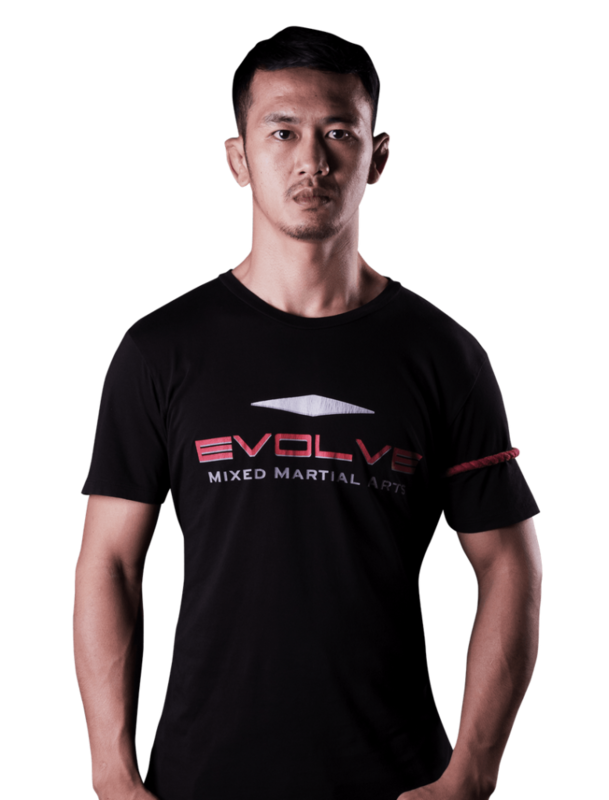 He is a 2x Channel 7 Muay Thai Champion, a North East Thailand Champion, and an Andaman League Tournament Champion. 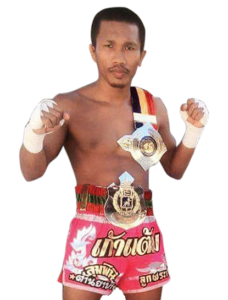 Fighting since the age of 10, Kru Tuk has over 200 professional Muay Thai fights and has been highly-ranked at both Lumpinee Stadium and Rajadamnern Stadium. He is known for his versatility in the ring, being able to switch between a technical style and an aggressive style. His favorite techniques are his left knee, left elbow, and left roundhouse kick. Tukkatatong is originally from Thailand.